That’s right, we bought a house! Those who know me know I’ve been pining for one for a long, long time. We knew we wanted an older home, and though we thought we would end up in a Craftsman-style bungalow, we landed something even better! 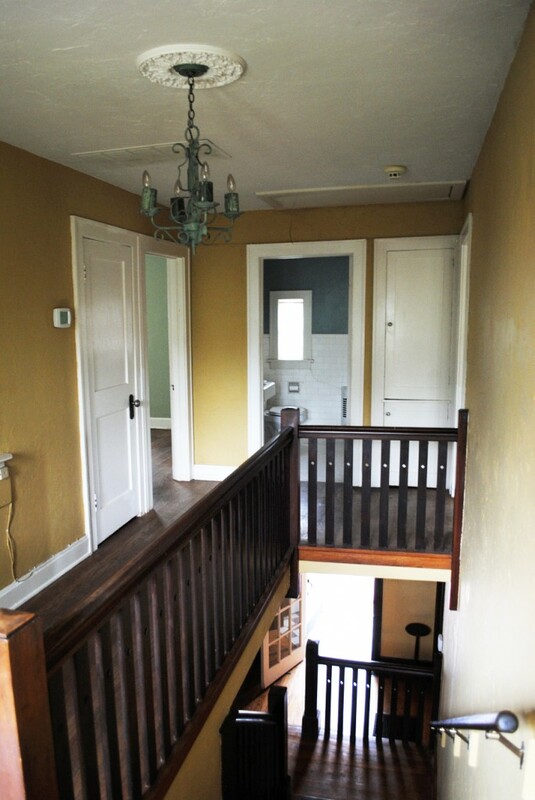 I’ve never lived in anything with stairs (unless you count those scary attic ladders, I don’t) so this place feels like a mansion. Jeremiah on the other hand grew up in a weird four-story house so stairs are no big deal to him, but these stairs are all ours. 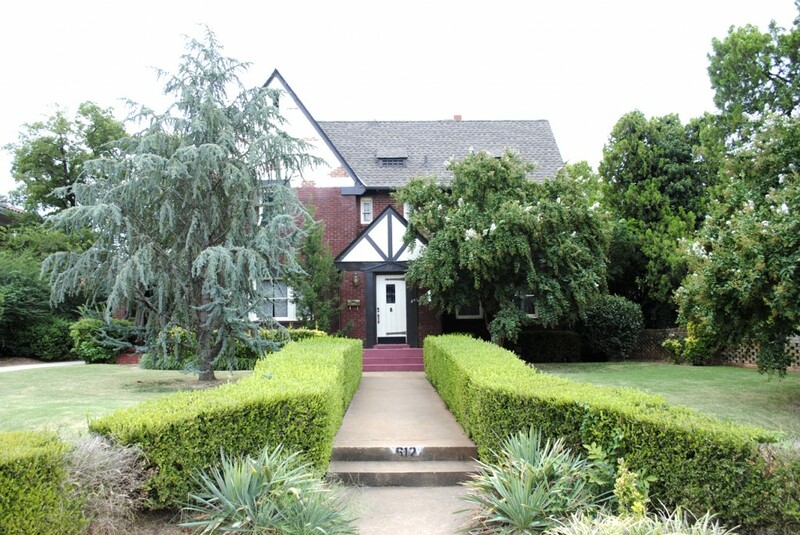 It’s a 1928 English Tudor-style home that has been well maintained with only mechanical updates. They’ve shored up the foundation with peers and basement column supports, upgraded plumbing and electrical, installed dual HVAC units, and planted basic landscaping. Otherwise it’s been left alone. 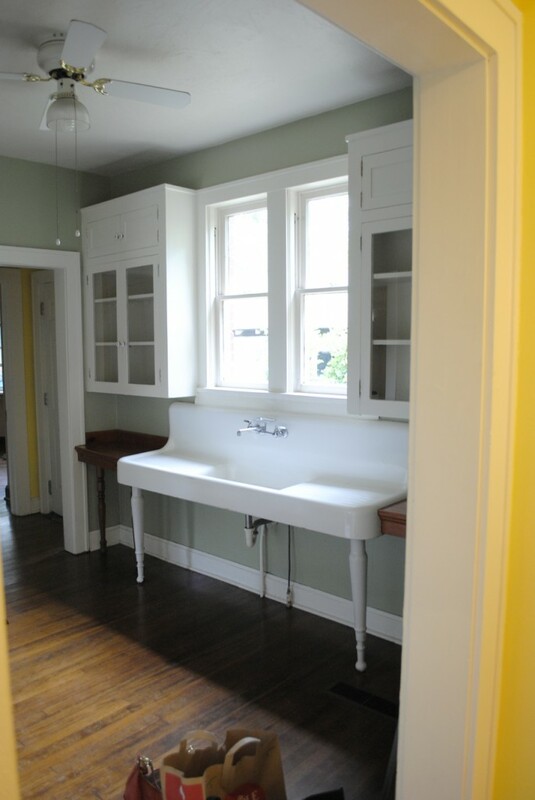 It still has its original bathrooms, kitchen (probably cabinets, but definitely sink), and many of its light fixtures. Anyway, enough reading. Here are some photos I took while I was bouncing around after closing. Sorry about the quality, I was apparently going for quantity. There’ll be lots more, don’t worry. 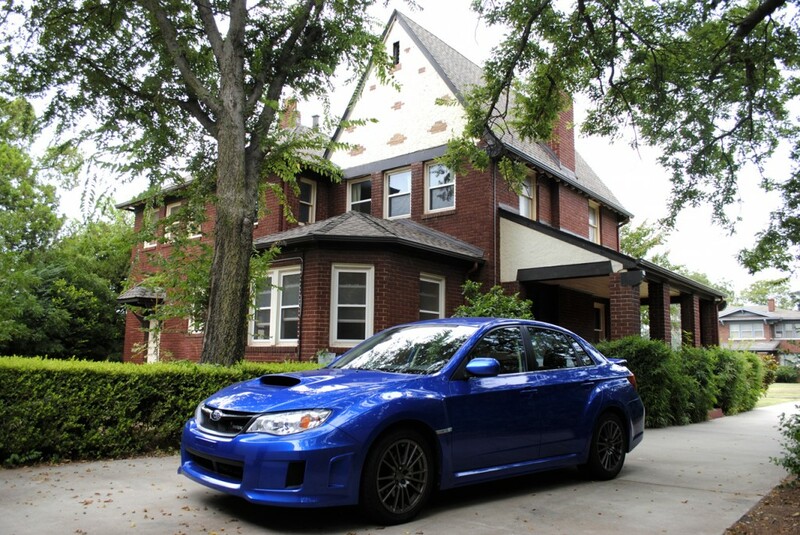 Welcome home to Lincoln Terrace! 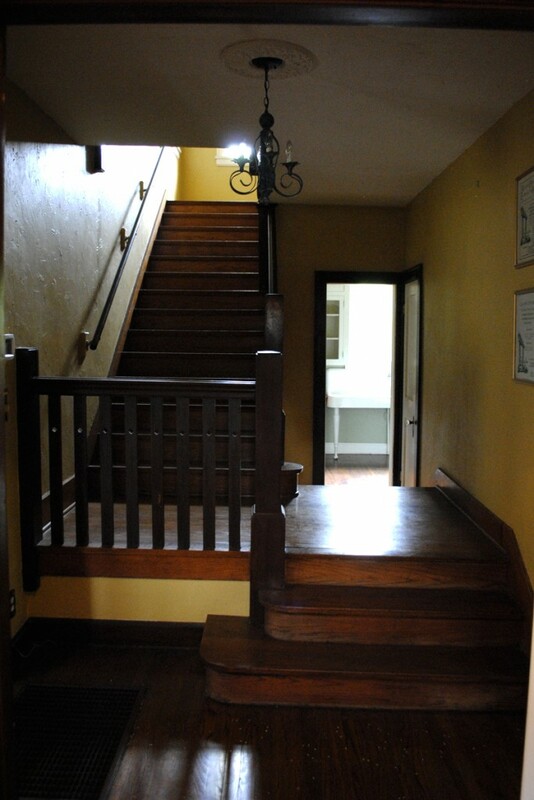 Foyer – The stairs will get refinished. 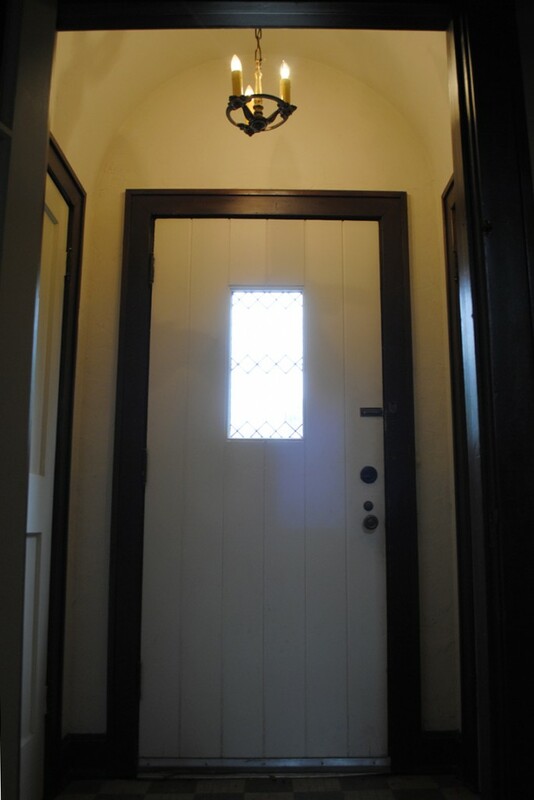 Entry – We get the original door, hardware and pendant. 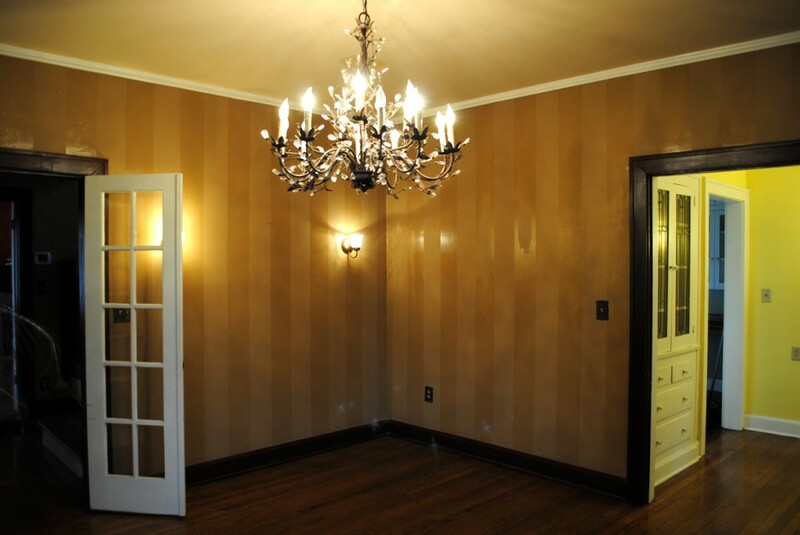 My nephew said this looks like a good haunted house room. 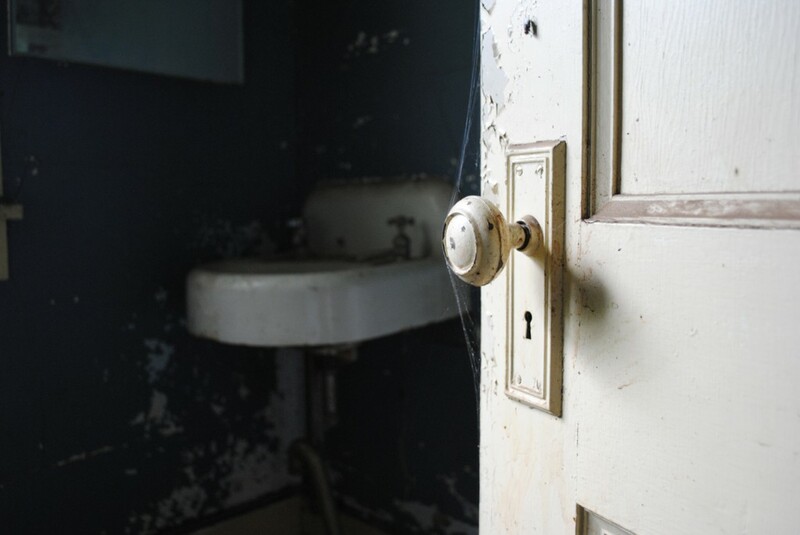 Thanks to that and the title of the premier season of American Horror Story, we’ve taken to calling it the Murder Room. 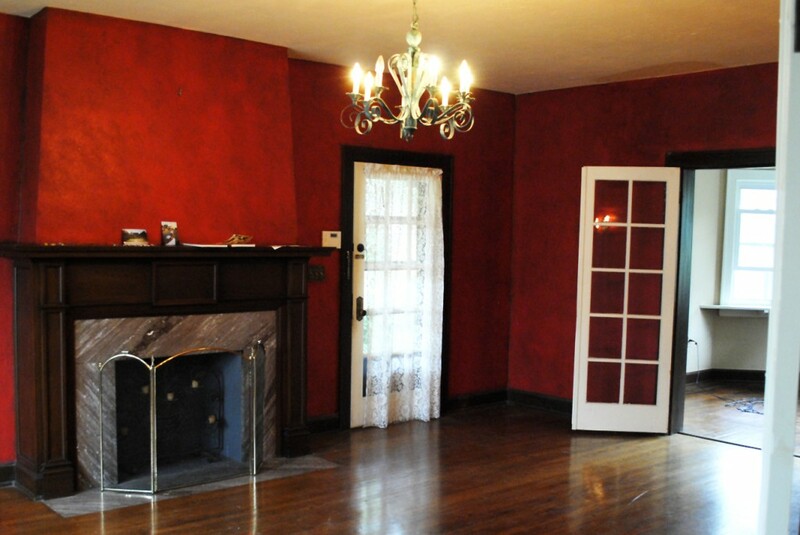 Living – How much red can you fit in one room? This much red. 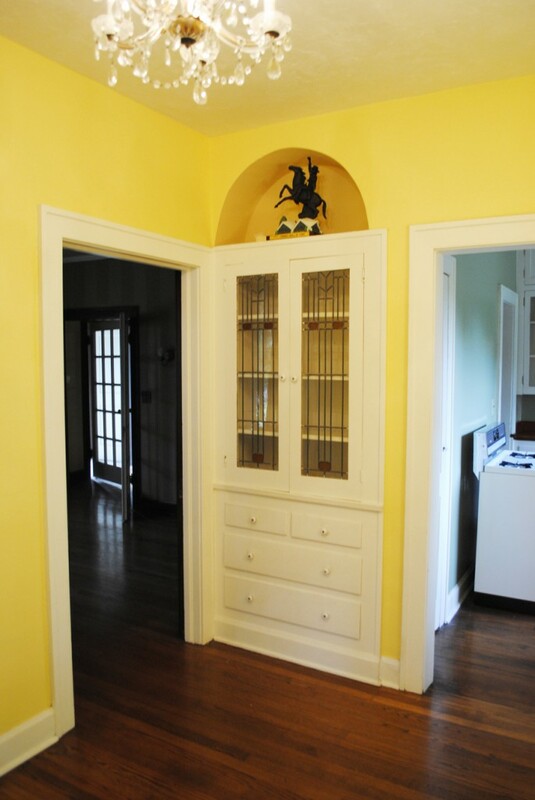 Conservatory – Leaded glass built-ins with little brass push-button knobs too! 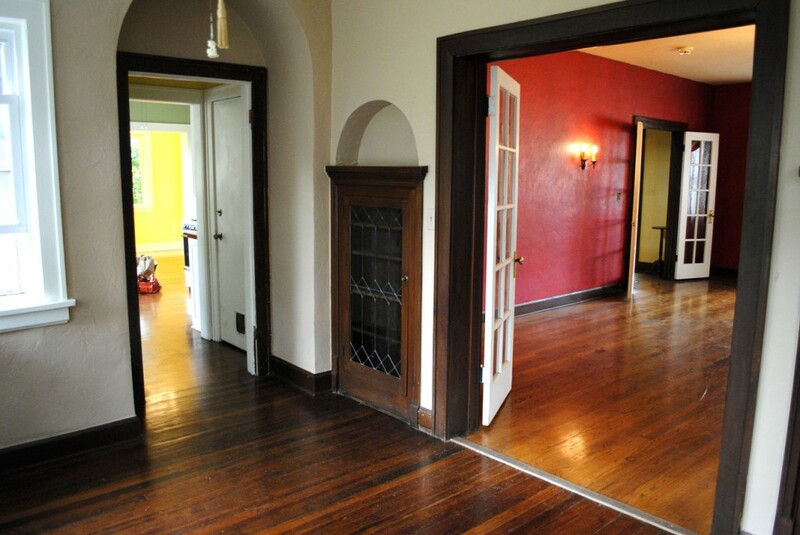 Dining – Our table is going to look so tiny in here… time for an upgrade! Breakfast – We found out later that cowboy statue up there is actually a 1982 commemorative Cowboy Hall of Fame decanter full of 4-year-old “highest quality” McCormick bourbon. Well, bourbon that was 4 years old in 1982. Modern Kitchen – Biggest, shallowest sink in history… but I love it! 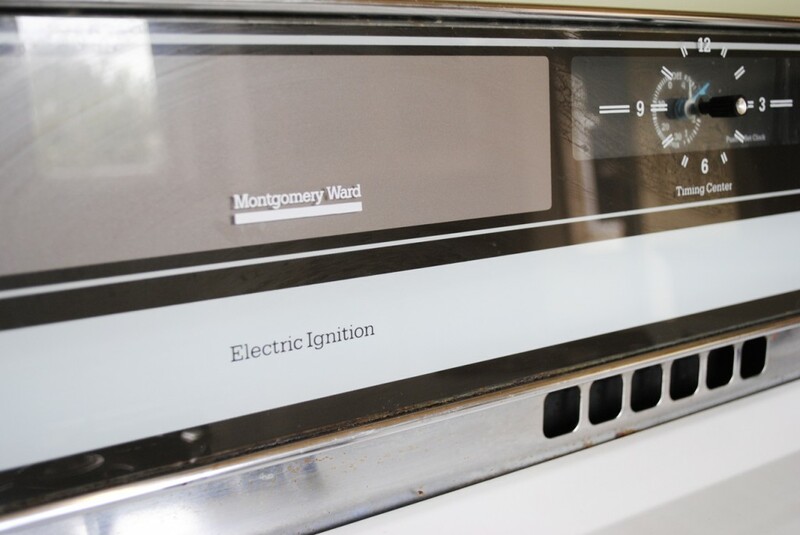 Oooh, electric ignition. This is about as updated as it gets ’round here. 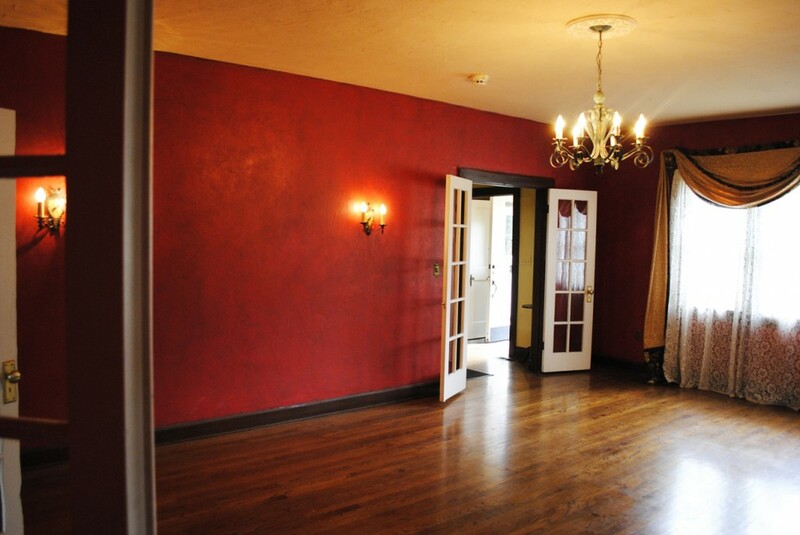 Landing – Upper floors will be refinished before we move in. Our very own scary garage apartment, slated to be un-scaried in 2014.